Putting yourself in a challenging situation is more than just fun. Challenging games available on the Google Play Store can test your brain or reflexes in no-time. 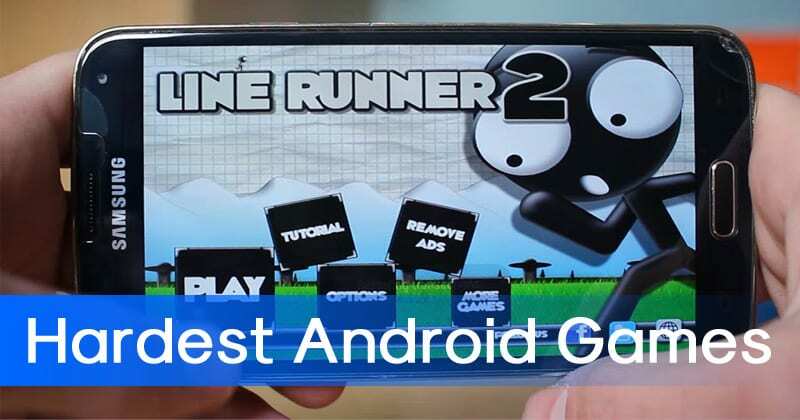 So, if you are also searching for some of the hardest games for android, then here we have listed 10 best hardest Android game 2019 which is worth a try. 1.9 #9 Brain It On! It’s of no doubt that over the time, Android games have evolved a lot. Since Android devices nowadays come with better display, processor and RAM configuration, game developers are more focused on developing games for the platform. If we search for games on Android’s Google Play Store, we will find lots of them ranging from adventure to strategy. When it comes to gaming, everyone has their own choices. However, there are a few difficult games available on the Google Play Store which challenge users to accomplish them. In fact, putting yourself in a challenging situation is more than just fun. 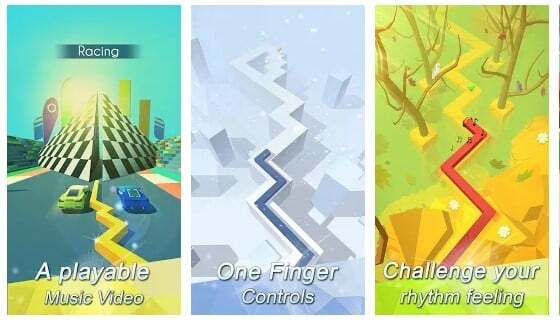 Challenging games available on the Google Play Store can test your brain or reflexes in no-time. 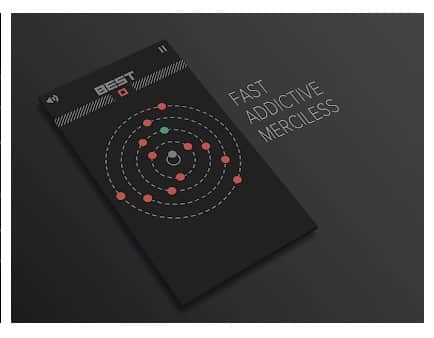 So, if you are also searching for some of the hardest android games, then here we have listed 10 best hardest Android game which is worth a try. So, check out the worlds hardest games list. 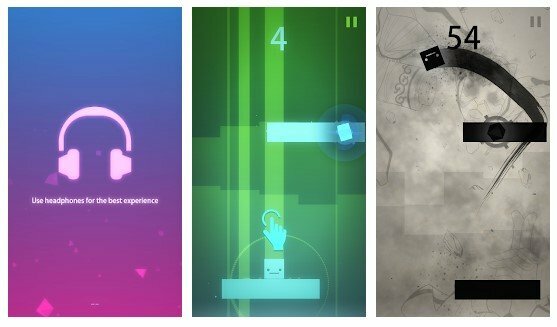 Duet is one of the hardest android games which you can play today. The game is developed by Kamuobius and its one of the toughest nuts to crack. The game revolves around two balls, and the player needs to keep the balls in sync against all the odds. The gameplay might sound easy, but its one of the difficult game which you can play today. 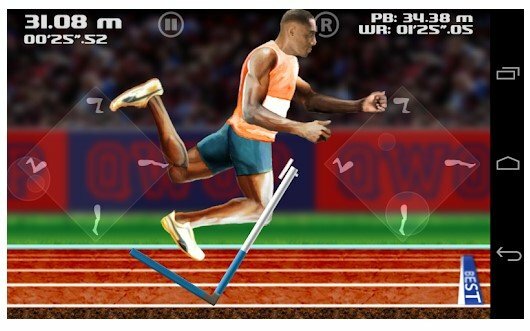 Well, QWOP is another tough android game which needs your brain power. The game is highly addictive, and the gameplay is pretty simple. In this game, you need to train a local sporting hero to beat the world record of 51 seconds. The graphics of the game is also amazing and its one of the hardest android game that you will ever play. So, its one of the best puzzle games android. 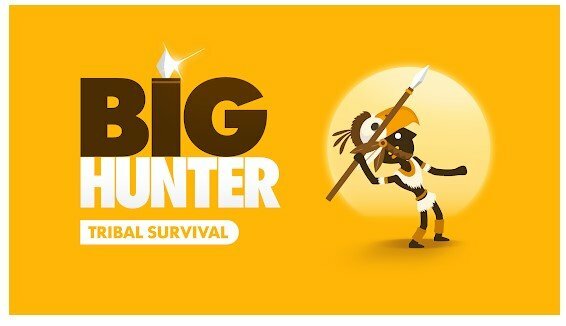 As the name of the game says, Big Hunter is a hunting game in which the player needs to rely upon the physics to hunt down ancient animals. Players can use spear, axe, and boomerang to hunt gigantic animals. The game consists 100 levels, and as you progress, the game becomes more and more difficult. So, it’s one of the challenging android games that you can ever play on your smartphone. Beat Stomper is another difficult mobile games which can challenge you. In Beat Stomper, the player needs to jump up a staircase like a set of moving platforms. In Beat Stomper, the player needs to reach as far as possible without falling down. This is definitely one of the challenging game which you would love to play. If you are searching for a game that requires patience, concentration, and focus, then Smash Hit might be the best choice you. The game can test your concentration to an extreme level. 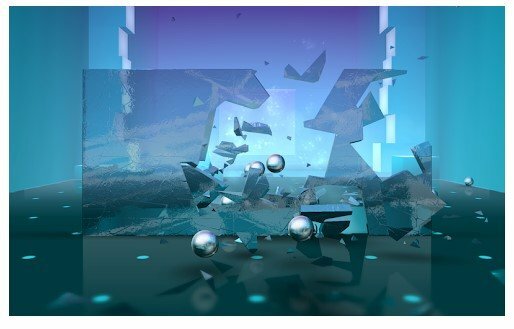 In this game, the player needs to travel as far as you can while breaking the glass objects that come in the way. The game is free to play, and you will enjoy this challenging game for sure. 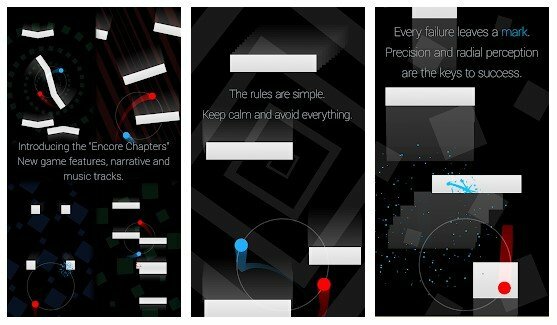 Well, Orble is a simple game which can test your reflexes. Furthermore, the Orble game can also help you to improve your hand-eye coordination. The gameplay is simple yet challenging. The rules to play the game is simple – you are the gray ball, avoid the orange balls, and collect the green ball. So, it’s another hardest game android that you can play. 100 Doors Puzzle Box is one of the great and most exciting puzzle game that you could ever play. In the game, the player needs to solve the puzzle and look for hidden objects to reach the next level. However, the puzzle gets tougher as you progress. So, if you are looking for the hardest android puzzle games, then you can try the 100 Doors Puzzle Box. Well, this is one of the best and minimalistic puzzle game which you can play on your Android smartphone. The game looks clean, but its highly difficult. So, if you are searching for a game that could test your brain power, then Dash could be the best game to play. 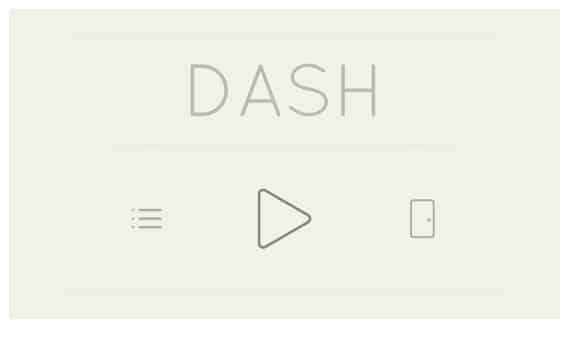 Dash is also one of the most challenging mobile games available on the Google Play Store. Well, if you love solving physics related puzzles, then Brain It On! might be the perfect choice for you. The game is highly addictive and will test your IQ. 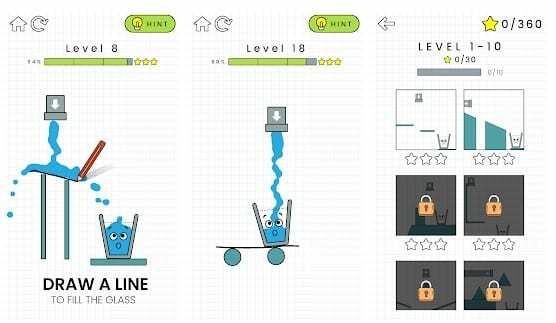 On this game, you will find tons of brain-busting physics puzzles which you need to complete to reach the next level. So, it’s another hardest android game to play. 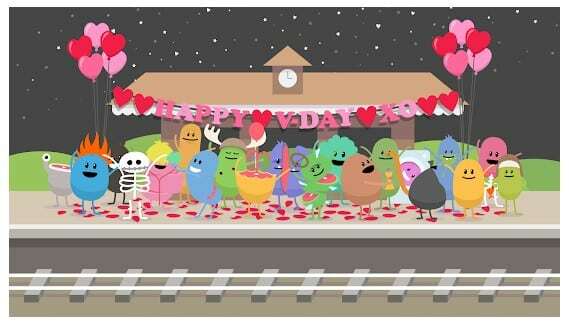 Dumb Ways To Die Original is one of the best and fun game which you could ever play on your Android smartphone. The game actually offers lots of weird challenges that will confuse you for sure. The ultimate goal of the player to save the lives of the dumb characters. The gameplay is full of fun, and it gets tougher as you progress. Well, Happy Glass is another game which you can play on your Android smartphone. 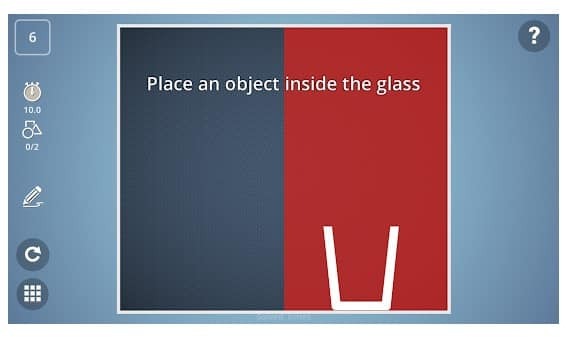 In this game, users need to draw a line to make a glass filled up with liquid to make it smile again. The gameplay is simple and the game just needs 50 MB to install. However, as you progress, the game becomes challenging. The top 100 missions of the games are easy to complete, but after that, you need to rely upon the hints to progress. 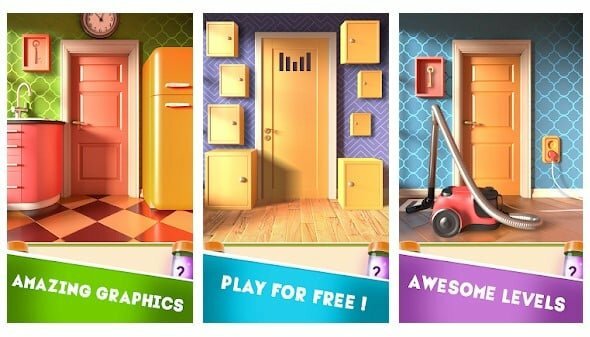 If you love to play puzzle games on your Android smartphone, then you will love Escape game for sure. Guess what? 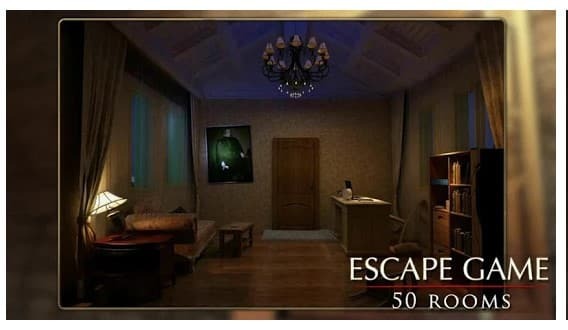 this is a classic room escape game which has 50 rooms. In this game, you need to constantly observe, judge, calculate in order to escape from the room. The game is fun to play, but its challenging as well. So, Escape game is another best challenging game which you can play right now. Dancing Line is one of the hardest arcade game that you will ever play on your Android device. In this game, you need to guide an ever-growing line through multiple blocks while listening to the music. This game will surely test your reflexes and rhythm skills and we are pretty sure that you can’t survive a single level without multiple attempts. So, Dancing Line is another hardest game for Android 2019 that you can play today. 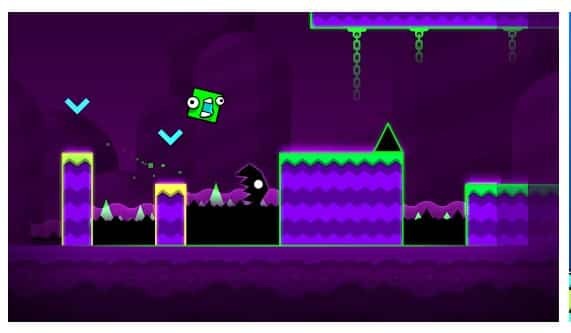 Geometry Dash is another challenging arcade game that every Android users would love to play. This is basically a rhythm-based arcade game in which you need to jump, fly and flip your way through various obstacles. The great thing about Geometry Dash is that it offers ten unique levels with music to complete. So, Geometry Dash is another best Android arcade game which you can play today. If you are looking for a brain teaser, then you need to try Scale. 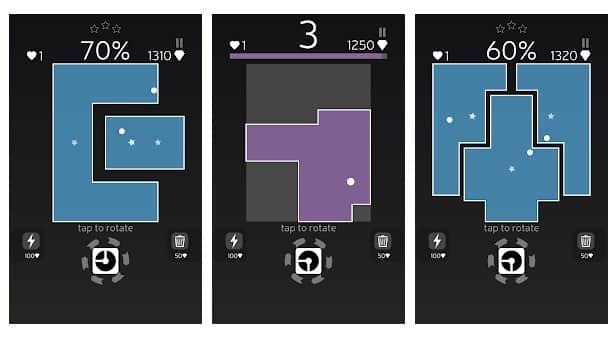 Scale is a relatively new game on the Google Play Store which is heavily praised by Android gamers. The game only has slicer and balls. Users need to cut and shrink the board by placing the slicers. However, it’s not that easy because users need to be strategic to scale the board wisely while avoiding the balls. So, these are some of the best hardest android games 2019 which you can play today. These games will make you fume in anger and are really tough to win over. So, what do you think about this? Share your opinion in the comments below.